Technology Explained - George James Business Systems Ltd. Thank you for visiting George James Business Systems Ltd. Frequently as a company we implement ‘full solutions’ where we write bespoke software applications, and supply and install all associated hardware and wiring infrastructure as required for a project. We recognise that all requirements are different and it may well be that a potential customer wants to source hardware themselves for example or indeed use equipment already in use that may still be suitable for the project about to be undertaken. Upgrades to current wireless technology platforms are a frequent request and we work with clients and partners to ensure that the best, most cost effective solution is supplied, this usually means re-using parts of an existing network or system and keeping the installation of new hardware and infrastructure and ultimately the costs down to a minimum for an effective solution. We will never recommend a more expensive solution than what is required, very often legacy infrastructure and hardware can be re-used and we are more than happy to undertake projects where the brief is, ‘re-use where possible’. 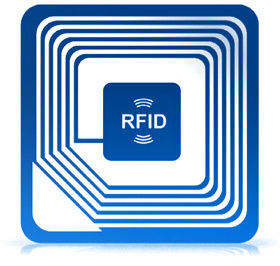 A secure, affordable and reliable method of uniquely identifying assets and stock is by the use of RFID tags, RFID the acronym meaning ‘Radio Frequency Identification’. Our customers have used RFID tags to identify a vast range of assets and stock items, stock includes packs of timber at a leading port authority, archive document storage boxes, tooling for the food and aerospace industries, leather and footwear products and textiles that are washed in a commercial laundry. We offer a wide range of wireless network services from design and installation, through to troubleshooting and repair/ upgrading of existing networks. 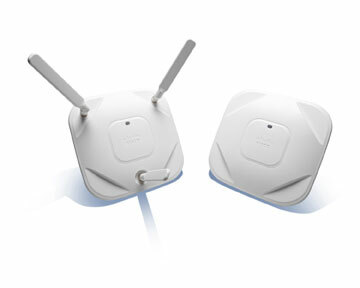 To design a wireless network and specify the correct equipment for it requires a site survey to determine wireless coverage and a check of floor and building plans if available to try and determine problematic areas and what means can be used to overcome any anomalies and performance issues. When starting out on a tracking project all the terminology can sometimes be confusing. In this section we explain some of the main technological components that can be combined to product the correct system for your needs. 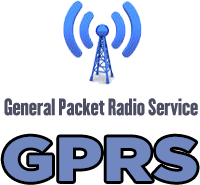 GPRS is the acronym for ‘General Packet Radio Service’ sometimes called ‘Mobile Networking’ this is the terminology used when data to and from a mobile hand held device is transmitted using the mobile telephone networks. Dependent upon the specifications of the hand held device and the coverage provided by the GPRS network to the hand held device and its base could be HSPA+ (High Speed Packed Access) and is a higher data thoughput than the standard known as ‘3G’, HPSA is commonly referred to as 4G. By using the infrastructure of mobile telephone networks we can offer extensions to any standard network where the current infrastructure is technologically adequate. What Are Terminal IP Ratings? An IP rating is used when specifying the protection of enclosures for electronic equipment from dust, solid objects and fluids. The first number refers to the protection against ingress of dust and very fine airborne solid debris and the second number refers to the protection against fluids and moisture. The higher the number the greater the degree of protection offered by the device, it is essential to select a device with the correct IP rating for the environment that it will be used in. A hand held device that can be used in a warehouse may be completely destroyed by using it in light rain outside due to the fact that the IP rating of its case cannot keep water out at all. If you plan to use your device outside you will need to chose the correct IP rated device to avoid problems. 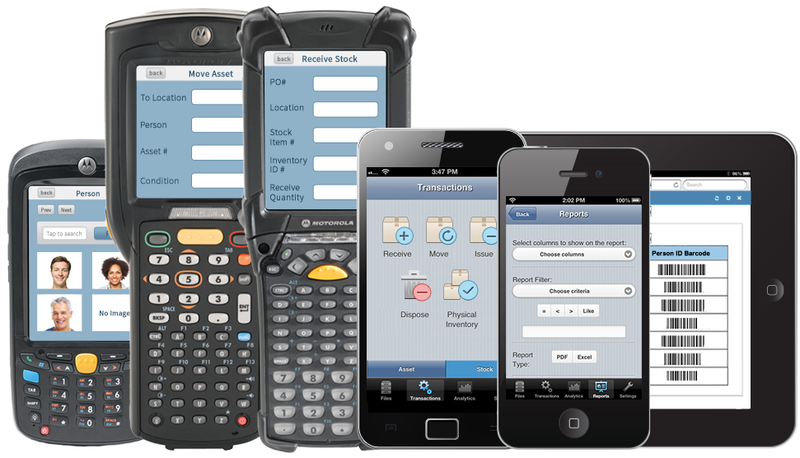 Historically data collection devices have ‘run’ Windows operating systems, typically Windows CE OR Windows Mobile. Currently there is a large move towards devices that offer the Android operating system, all of the major hardware manufacturers offer products that support variations of either the Windows or Android operating systems. There are many different types of barcode, often referred to as symbologies. These have evolved in different places for different uses, but all have the common purpose of encoding a string of characters as a set of bars and spaces. 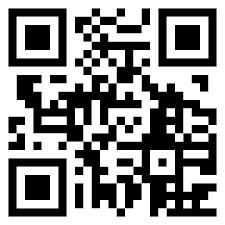 The barcode you need will depend on what it is you need to encode and where the barcode is to be put. 1D (one dimensional) barcodes are the traditional type of barcode you would see on any product in the supermarket. There are many different types including EAN and Code 39, but they are all the traditional "straight line" barcodes. 2D ( two dimensional ) barcodes are seeing a growth in popularity. They can allow multiple peices of information to be stored in a small space. If you wish to use 2D barcodes in your application you will need to chose a barcode reader with an imager to read these codes. Our goal is to provide leading edge solutions at affordable prices! © Copyright 2019 George James Business Systems Ltd.